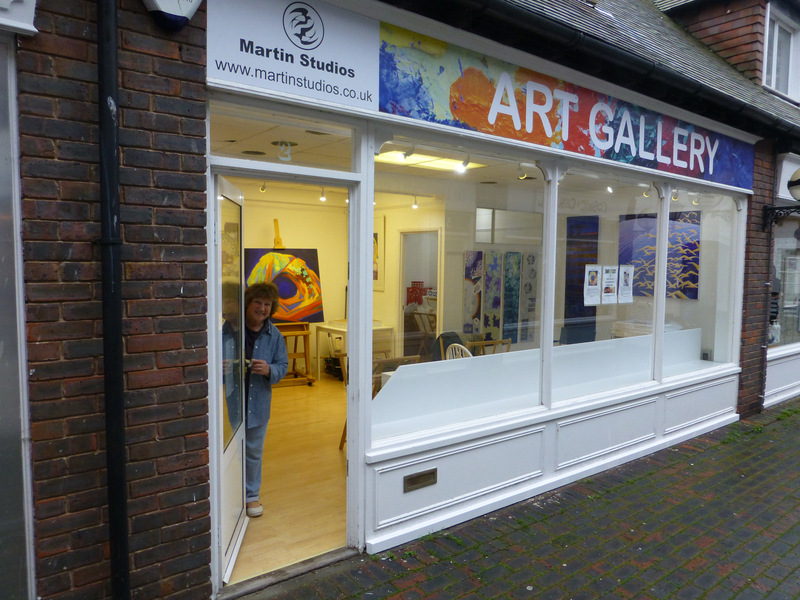 Paul and Viv Martin are starting an artist run Studio/Gallery in the centre of Worthing, UK. It will have exhibitions with publicised opening times and at other times will be running more as a studio with artists working. The exhibition opens on Wednesday, November 19th and is open Wednesdays – Saturdays, 10am – 5pm until December 13th 2014.